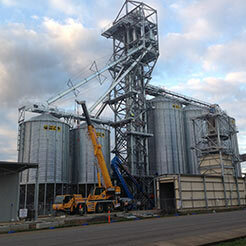 Stay ahead of the game with our specially developed grain processing equipment. 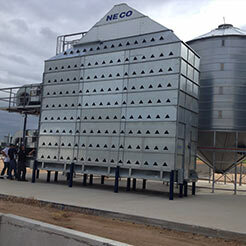 Designed and built to the highest of Australian and global standards, the team at Allied Grain Systems have spent decades engineering quality control equipment to ensure optimal results for your grain. 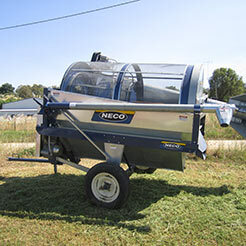 Allows you to protect your grain from pests and the risk of disease with high quality, portable and fixed options. Boost the quality and value of your grain with our exclusive range of superior grain cleaners. 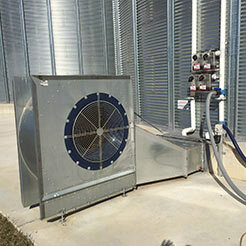 Optimise the conditions within your silo bins with grain aeration to ensure consistent, high quality grain. Our superior silo sealing system ensures a robust and gas-tight seal with a five-year guarantee. 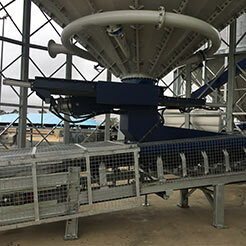 Our bulkweighers allow for accurate grain measurement to reduce waste and manage the flow of grain into processes such as blending, mixing, storing and unloading.